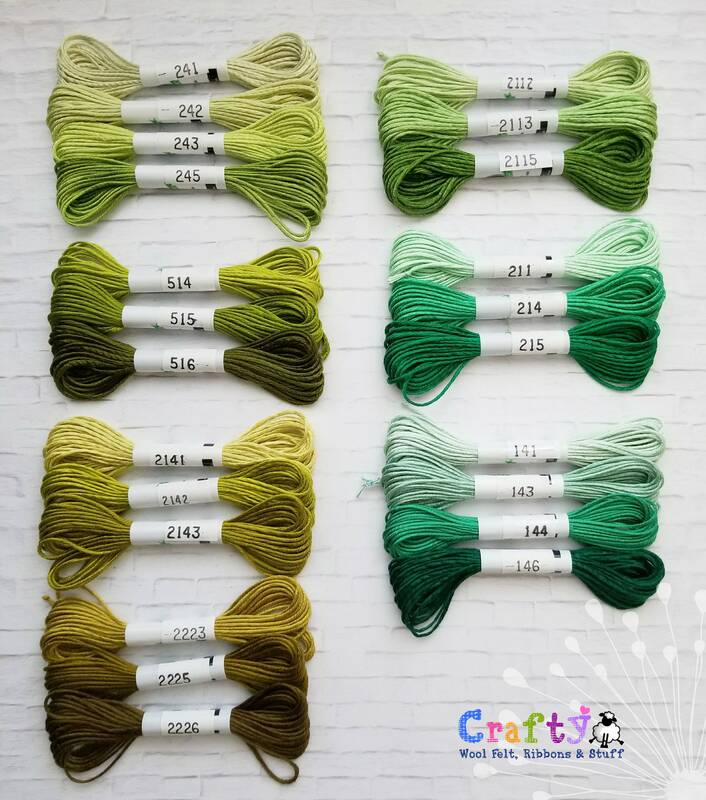 Colors: Refer to the Charts to choose your colors and advise them at check out in the "Message to Seller" section. 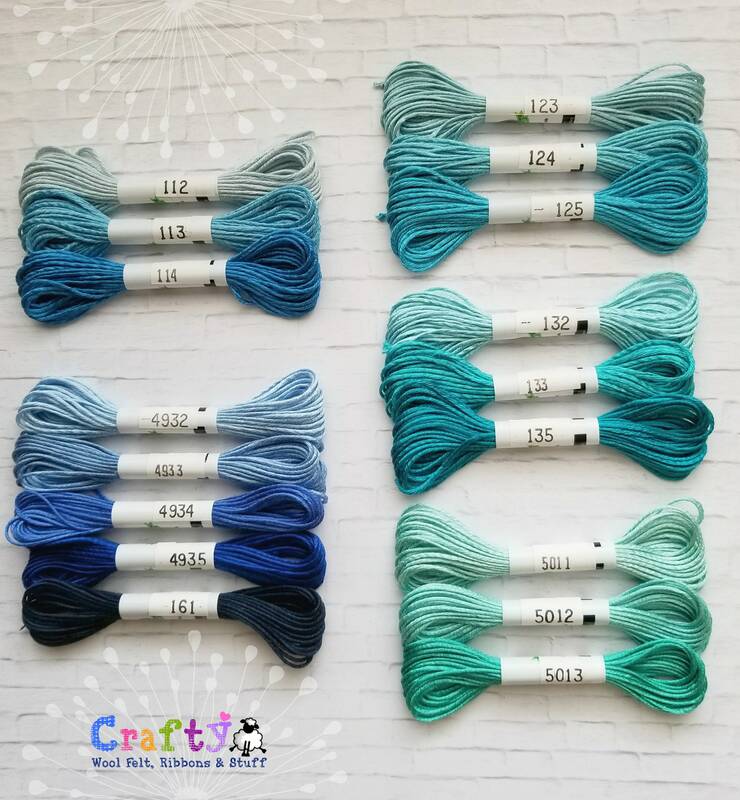 Make sure to ZOOM IN to see color numbers. 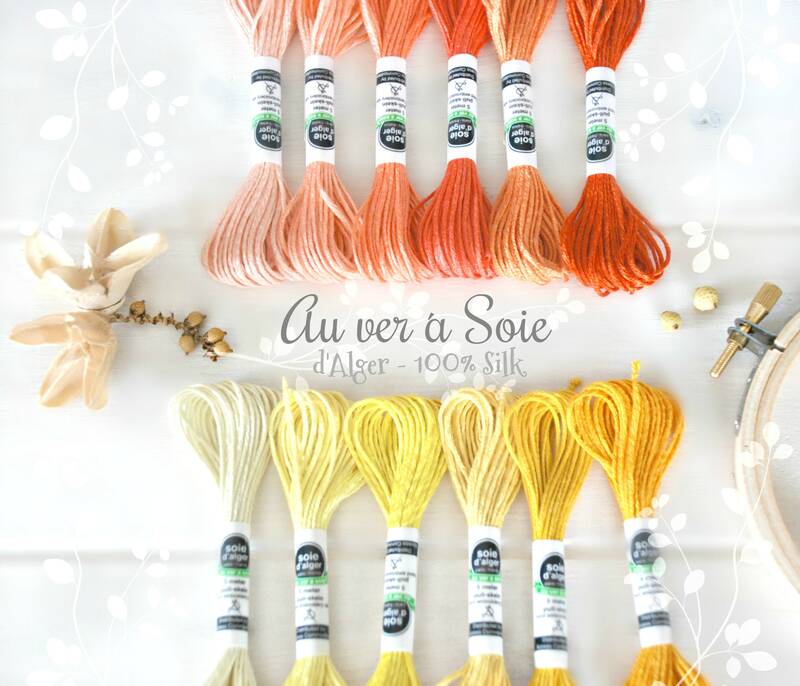 The Au Ver a Soie d'Alger is a super soft Silk Thread, comes in many yummy gorgeous colors and it is specially use for Embroidery and Stitching. 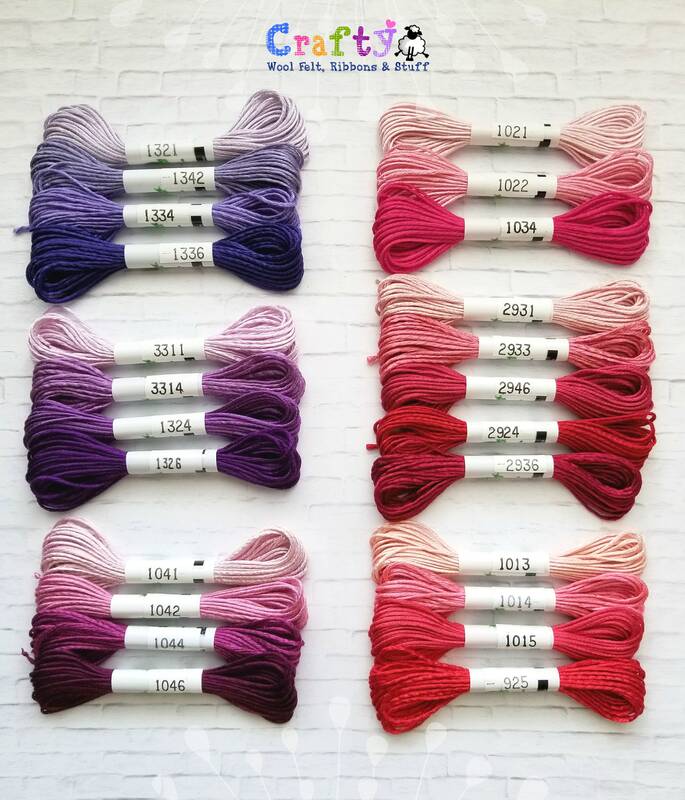 You will not regret adding a touch of this elegant thread to your embroidery work! Beautiful colors. 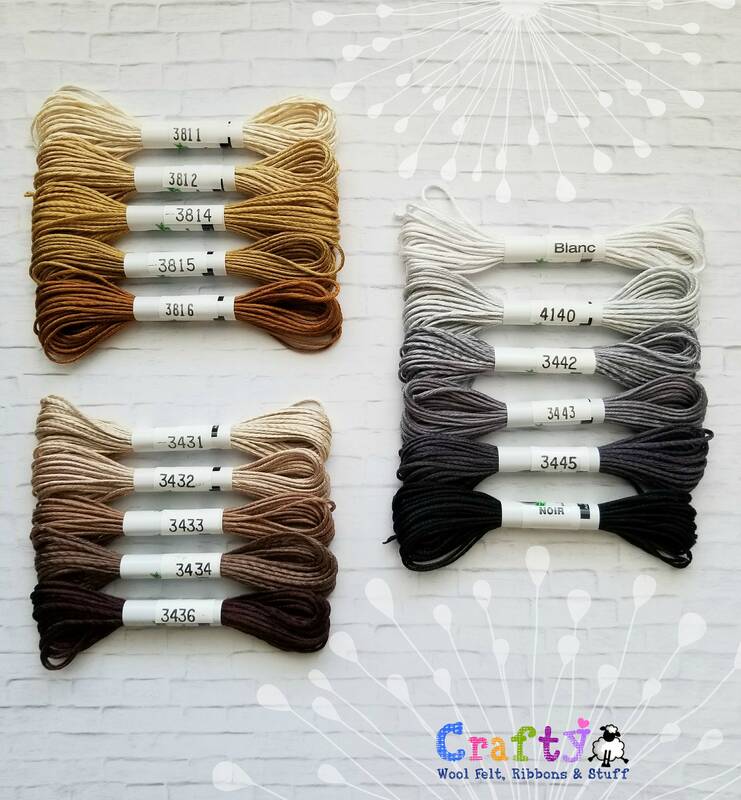 Seller had great communication about availability of requested colors. I look forward to getting more of these. 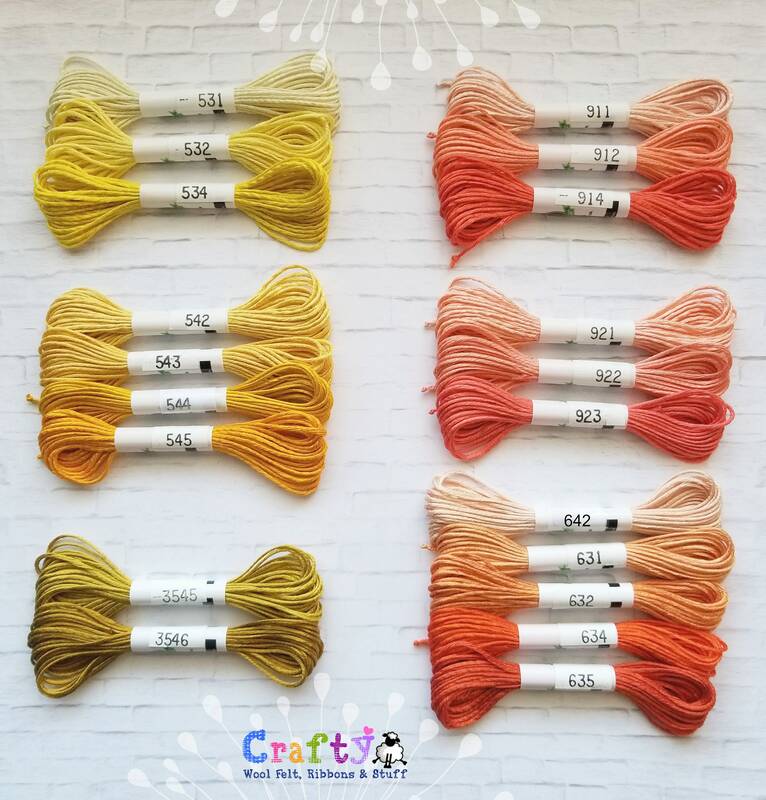 I truly enjoy stitching with this silk thread - fast shipping!